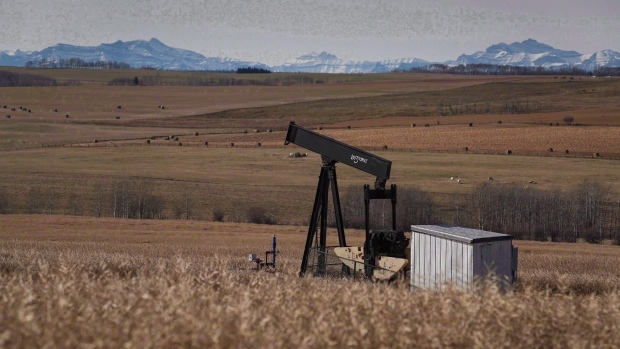 CALGARY - Prices for western Canadian oil continued to strengthen on Friday as markets adjusted to a plan by the Alberta government to eliminate a glut of oil that has plagued producers for months. “What changed with the premier's announcement is now there's confidence that the market will be balanced with the cuts that are being made in the first quarter and the increase in crude-by-rail,” said Jackie Forrest, research director for the ARC Energy Research Institute in Calgary. Forrest said increasing prices for WTI linked to production cuts announced Friday by OPEC and its allies are also good news for the Canadian oil patch. “Although we don't think that the current pricing differentials between Canadian barrels and U.S. barrels will be permanent, we are obligated to our shareholders to protect our business and our balance sheet until Canadian prices improve,” said Cardinal in a news release.